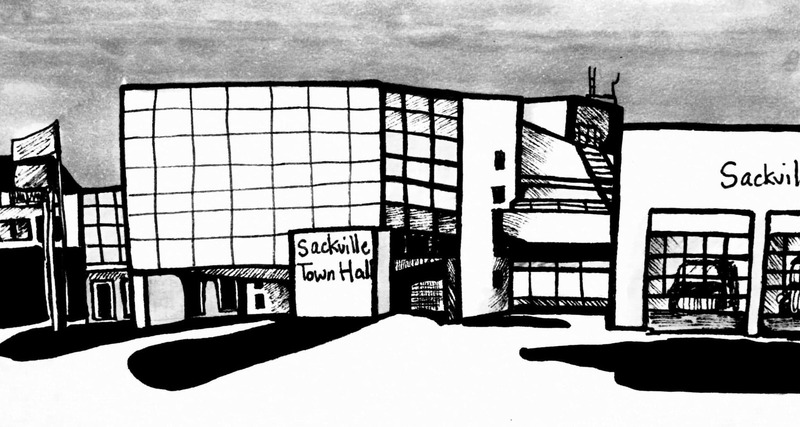 Limited funds may mean tough choices for the Sackville town council in the upcoming year. On Tuesday, Oct. 24, the town council listened to suggestions from the public about where they should prioritize funding in the 2018 budget. The meeting focused on organizational grants, where $81,000 was allocated to community groups in 2017. Karen Valanne then presented on the importance of the Tantramar Heritage Trust, explaining that the organization owns Sackville’s Boultenhouse and Carriage Factory museums. It also organizes community events such as the annual Heritage Day breakfast and the annual Strawberry Social. Valanne explained that much of the trust’s budget comes from donations at these events, and that the trust is looking for continued financial support from the Town of Sackville budget in addition to these donations. The Live Bait Theatre then spoke briefly before the council. Treasurer Cynthia Spurles said, “Our mandate is enhancing cultural life of the central Maritime region, telling entertaining, thought-provoking stories with an emphasis on the Canadian script.” The theatre would use funds from council to continue to bring cultural events to town. Following this, chair Kate Bredin presented on behalf of Renaissance Sackville, a group that the town has given funds to in the past. This organization funds programs in the non-profit sector, and is often one of the only sources of funding for small groups, such as Perpetual Motion Dance Studio and Bagtown Brewery. “Funding community organizations helps make Sackville a wonderful community to live in and a great place to visit,” said Bredin. 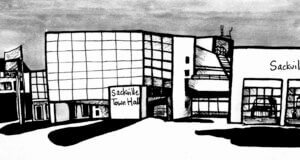 Renaissance Sackville asked for ongoing financial support from the town so that the program can continue fostering Sackville’s economic development in 2018. At the end of the presentations, council thanked the participants and motioned to adjourn the meeting. While council did not make any decisions that evening, they encouraged Sackvillians to stay tuned to see how the budget is used in 2018.